Aliunde kodi addon is a great new all in one addon for kodi. 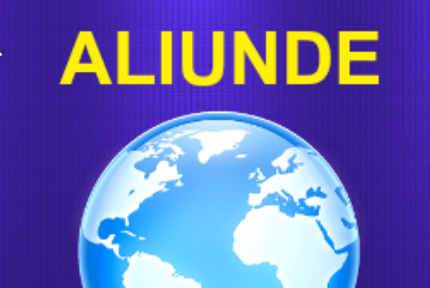 Aliunde kodi addon from Illuminati Repository includes Movies, TV shows, Music & Radio, Kids, Documentaries, Networks, Sports & Live TV Channels and 24/7 Movies/TV shows. 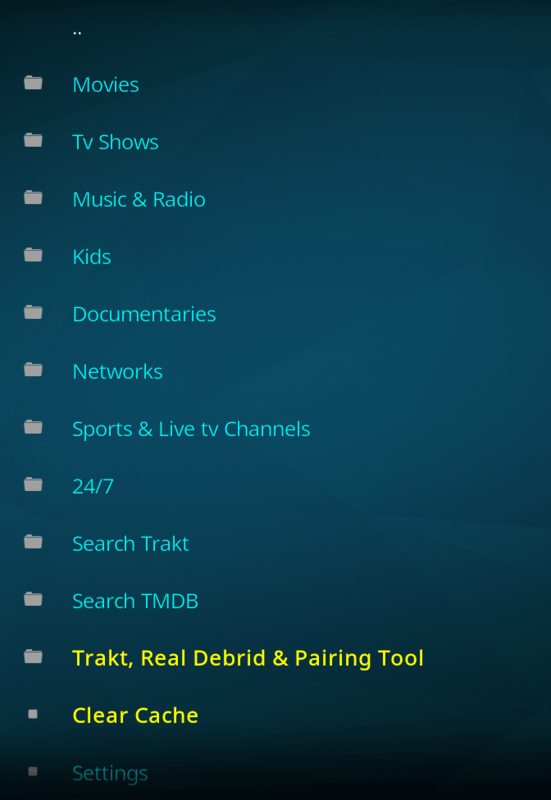 This great all in one kodi addon also includes Trakt, Real Debrid and Pairing support. A great selection with various mixed content. Aliunde kodi addon is now installed. The add-on can be accessed via VIDEOS > Add-Ons > Aliunde from your home screen.